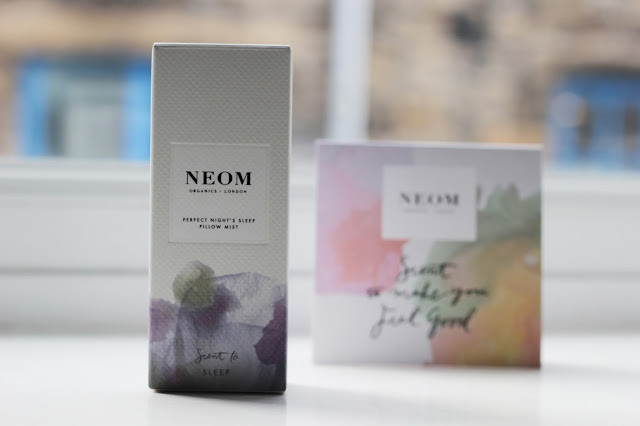 Neom is a brand that many love, including me. I was so excited to be able to try out the new pillow mist. I struggle to switch off at night, my mind over works during the night which distracts me from a good nights sleep. lately I have been trying to go to bed relaxed, reading a book and drifting off into a deep sleep. So far so good and I have this product to thank, it smells great. First impressions of this product, the packaging really caught my eye. 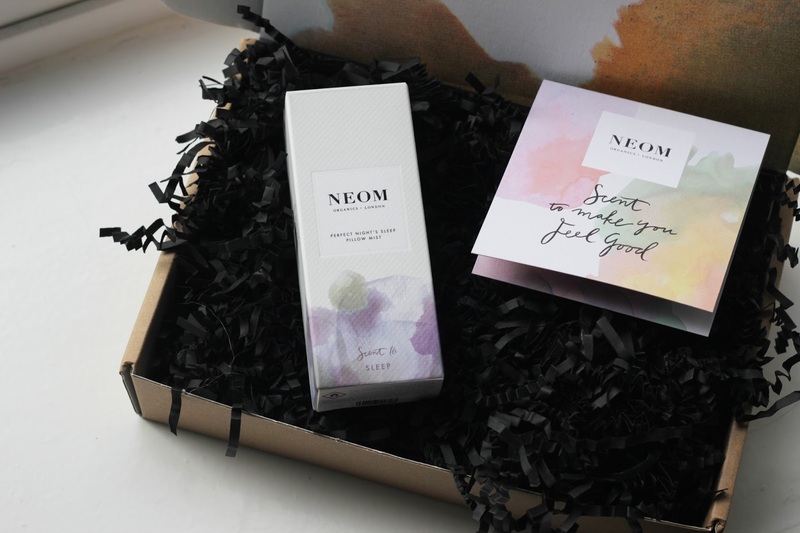 I am in love with the pastel shades and the quality of the product, something you know you will get from Neom. 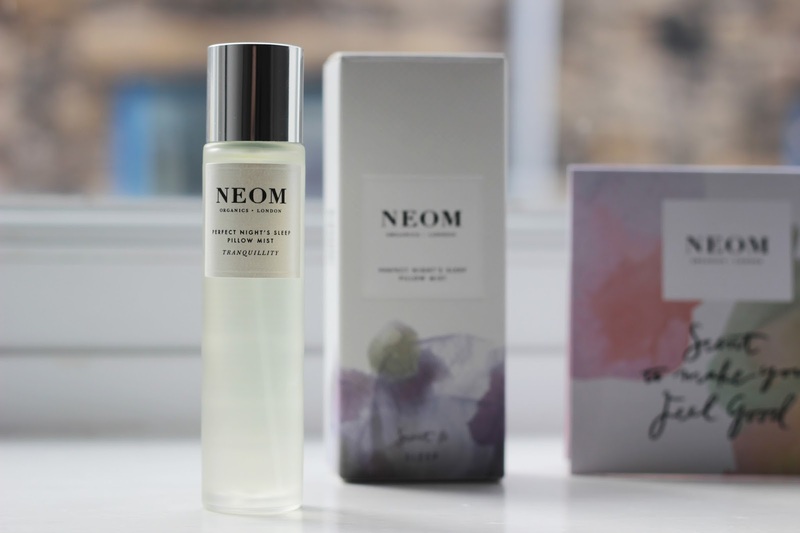 This is a scent to make you feel good, it has a beautiful light scent that sends you into a deep sleep. It makes the room smell incredible. 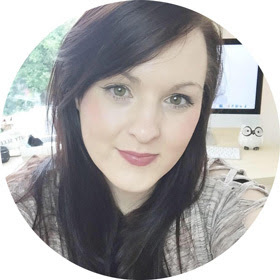 I am a big fan of This Works products and tend to stick to it because I know it works. I can confirm this product has made me rethink this, I still will use This works but this is something special. All you have to do is spritz your pillow with this mist and breath in and out, leaving you feeling relaxed. After a long day there is nothing better than a Lush bath and this spay to help you relax. The packaging looks great on my bedside table and I have reached for this most nights now. Parts of the scent come from Lavender, jasmine oil and chamomile oils, which as you can imagine smells amazing. 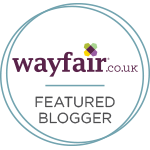 This seems really lovely - must give it a try!